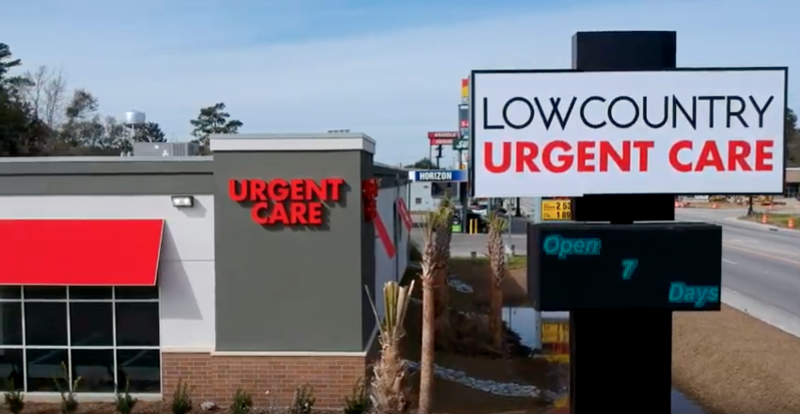 Lowcountry Urgent Care has opened is second location in SC. The newest facility opened its doors on November 26, 2018. This marks the first clinic in a group of facilities to be opened by the company. The original clinic is located in Beaufort, SC.